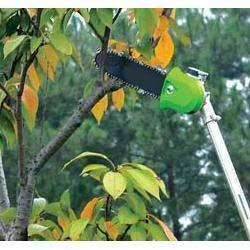 Can cut branches: Upto 15 ft. 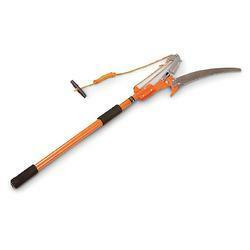 Saw chain: Gauge: 1.3 mm (0.050") Pitch : 3/8"
Pole Chainsaw with Brush Cutter, hedge trimmer. We are amongst the most reputed names in the industry, offering Pole Saw.